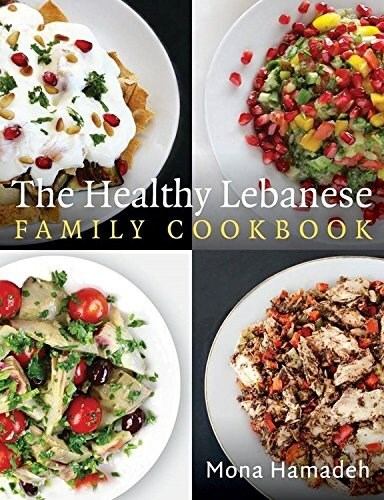 Lebanese food has the reputation of being amongst the healthiest in the world. It combines the staple ingredients of Mediterranean diet with an abundance of fresh vegetables and super foods and includes whole grains, pulses, herbs and spices, fruit and nuts, olive oil, together with protein sources, such as poultry, fish and dairy. This book will ensure you make great tasting food that is healthy and nutritious for the whole family.